Check out this great new offer being promoted by Benicci. 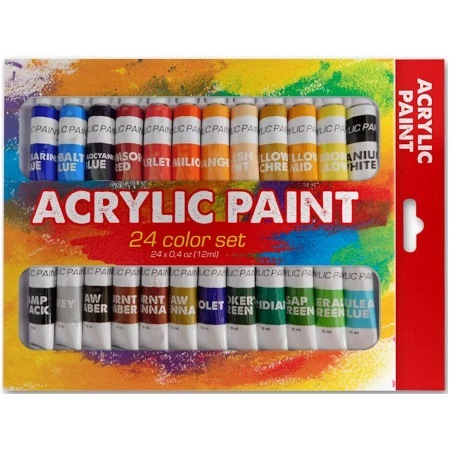 Get your hands of a free sample acrylic paint set from them. This is live on their promotional site right now. If you think you would be interested in this offer, you can claim it by simply visiting the request page linked below and then filling out the form with your mailing info. As usual, you can expect this sample to arrive within 4-8 weeks, if not longer. The sample will last as long as the supplies do.